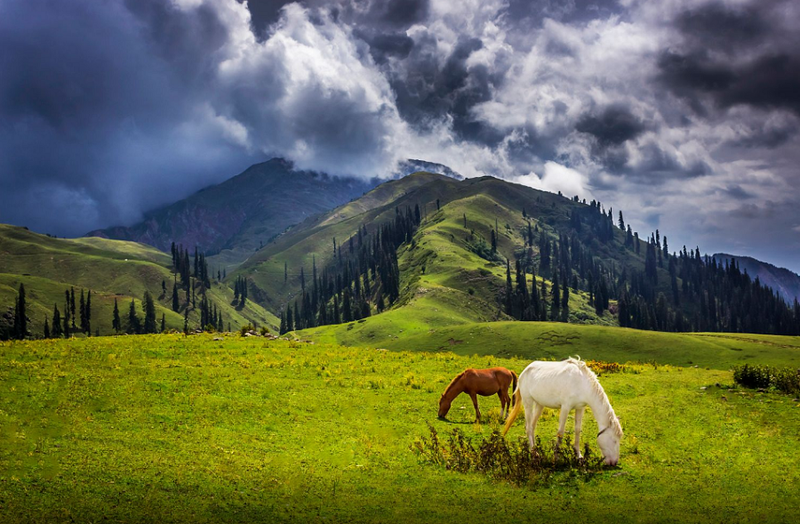 iMusafir.pk offers tour packages to Naran, Kaghan and Shogran on very cheap rates for families and honeymoon couples from Islamabad, Lahore, Karachi, Multan and Faisalabad. Book Naran kaghan tour packages by iMusafir.pk on very cheap rates. iMusafir.pk is the only leading travel company in Pakistan. iMusafir.pk offers Hotel Booking, Tour packages and Car rental facilities in Pakistan. iMusafir.pk is the leading travel company in Pakistan.